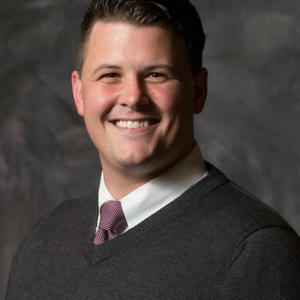 Bryson is an experienced salesman, product and people manager, and developer. 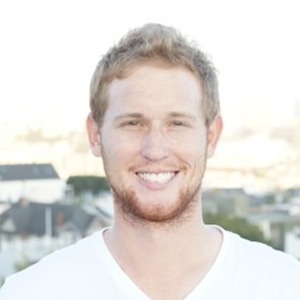 He has sold millions in product revenue door to door, by telephone, television, e-commerce, and at big box retail. $1.1 Million in pre-orders for the Daplie Connect in less than a year. Over-subscribed initial funding round on Wefunder, which successfully raised $500,000 from 637 investors. Running pilot program for India's Ministry of Health. Before ShipBob Dhruv received his Masters in Electrical Engineering from Purdue. He then developed new algorithms for HP's color printers. 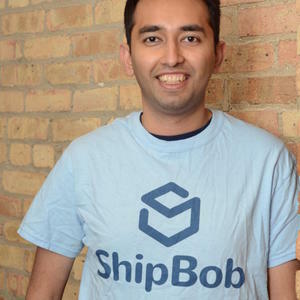 ShipBob is at $4M run-rate at 31.1% compounded growth rate. Revenue doubling in less than a 3 month period.